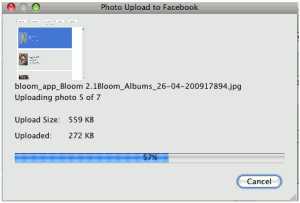 I am trying to add a photo to an existing album and the 'add photos' is not displayed. I cannot add a photo. The photos in this album are not IOS photos or posted on Timeline.... Firstly, go to the Album in which you want to add photos. Now click on 'Add Photos' at the top. Select the photos you want to upload. (If you want to upload multiple images at a time then press CTRL key from your keyboard & select the photos). 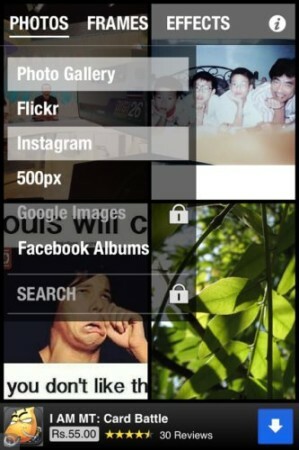 Firstly, go to the Album in which you want to add photos. Now click on 'Add Photos' at the top. Select the photos you want to upload. (If you want to upload multiple images at a time then press CTRL key from your keyboard & select the photos).